The Lowdown: Want that fluttery, flirty look without having to even think about make-up? You need to try Primalashes on New Bond Street – the best eyelash enhancers in town. With an amazingly large selection of eyelash curls, thickness and materials in the industry, each client can fully customise their look to suit their individual style. The results truly need to be seen to be believed. 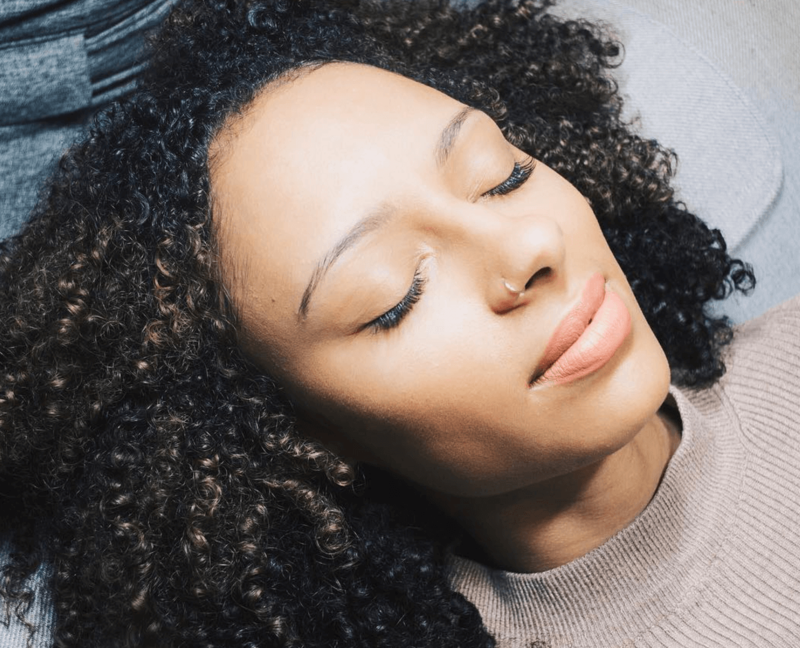 Why: The ultimate focus is to create a natural look regardless of how subtle or dramatic the client wants her lashes – it’s all about you, and each treatment is different. Just because you are having extensions applied does not mean you should ignore your natural lashes, and they work really well to bring out the most natural look possible. Long lashes with no effort involved? We’re listening. The Lowdown: Looking for great brows? We have just the ticket. The Eyelash Design Company has developed a new treatment that combines two amazing brow treatments – Brow Perfect and LoLa Brows. Hi Brow Expert is designed to create the perfect brows, and the two treatments complement each other giving the natural hair effect with the depth of colour. Why: LoLa Brows will enhance the longevity of Brow Perfect to last up to 2-3 weeks. Therapists will use their expertise to determine face shape and the appropriate brow for each individual as part of the initial consultation. The unique combination of individual hairs applied using techniques such as feathering, stacking, scattering, and back tracking with the individually mixed gel colour from LoLa Brows ensures that this is a highly personalized treatment. 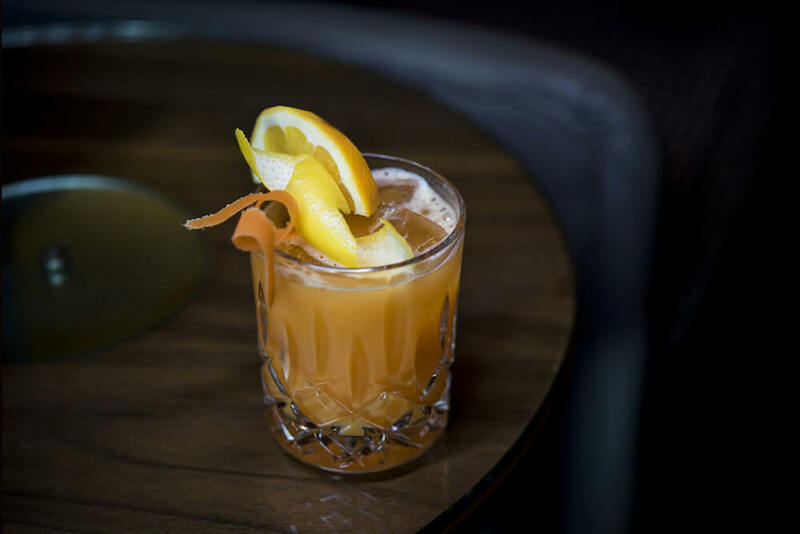 The Lowdown: The Landmark London has just launched a delicious non-alcoholic Superfood cocktail menu in partnership with Seedlip, the world’s first distilled non-alcoholic spirit. 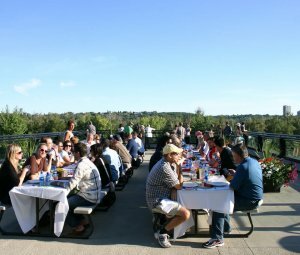 The menu is timed for those on a health kick and looking to enjoy a night out and solve the ever-growing need for a sophisticated and healthy alternative to alcohol. Why: The cocktails are available in the hotel’s Mirror Bar and boast a number of superfoods that not only taste delicious, but also have a range of health benefits. From the Pink Garden cocktail that features the superfood Bilberry powder, which contains natural-producing chemicals that scavenge the body for free radicals, with the intention of helping to prevent or reverse damaged cells to the Ace of Hearts that has a hearty dash of Maca powder, which is rich in Vitamin C, helping to boost the immune system in addition to reducing the risk of heart disease, strokes and cancer. The Lowdown: Symprove is an innovative water-based probiotic that’s taking the market by storm. Symprove is a water-based formulation containing multi-strain, live and active bacteria based on an extract of germinated barley. Four varieties of probiotic bacteria are added to the extract for good bacteria to thrive; the entire process of producing Symprove is meticulously carried out at their UK development and manufacturing site. Why: Symprove is unlike any other probiotic due to its ‘unique delivery system’. Digestion, involving strong stomach acid and bile salts, is triggered by the ingestion of food. Bacteria delivered by foods, such as yoghurts, are therefore exposed to this and may struggle to survive in the harsh acidic environment – many are destroyed. 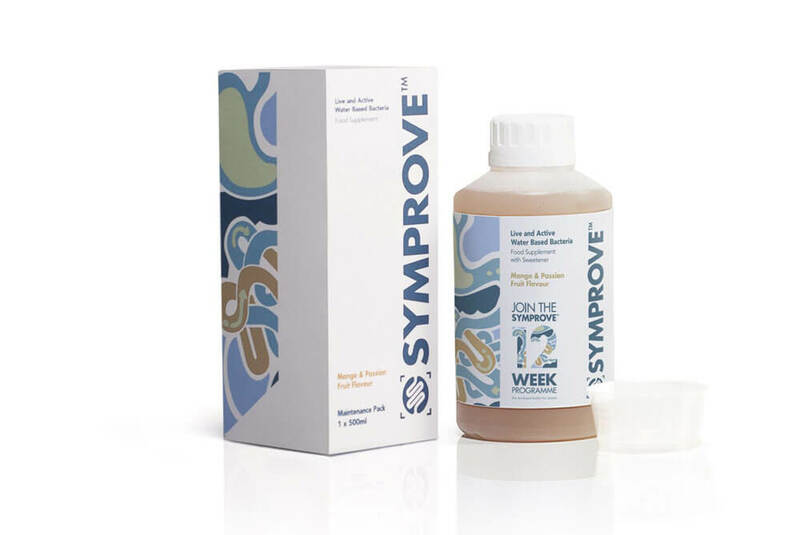 Symprove does not trigger digestion, this allows bacteria to pass through the stomach. Win win. The Lowdown: Fancy a health food spree? Get ready. With its penny-sale and qualified sales associates, Holland & Barrett has long established a reputation for giving its customers more. 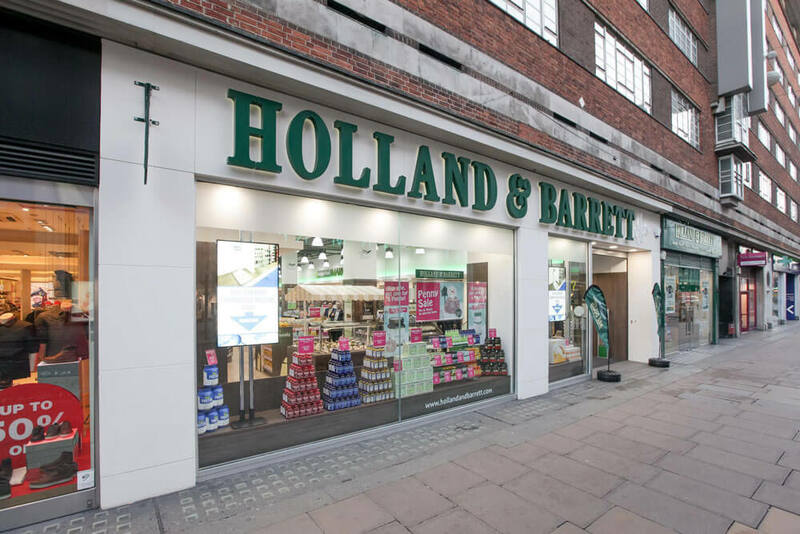 This January, the brand is cementing this reputation by opening the doors to London’s first ever Holland & Barrett More store. 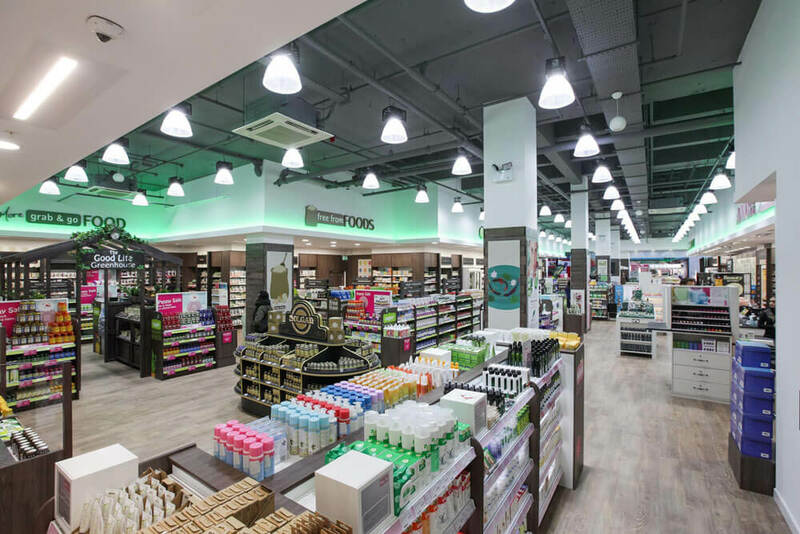 Located on Marble Arch, the concept store is the first of its kind in the capital and is set to be one of the largest stores in Holland & Barrett’s portfolio. Why: As well as being the largest store, in three continents, the 6,000-square foot store has an entirely microplastic-free beauty range. The Oxford Street store will also offer customers an olive bar, an oil and vinegar stand and a tea bar. The new features have all been designed to ensure that visitors to the store will not only be able to access a huge range of health, food and beauty products, but will also be able to tailor their shop to suit their personal preferences and dietary needs. The Lowdown: Cucumba is one of the best-value salons in the West End, and the perfect place for a speedy pamper. 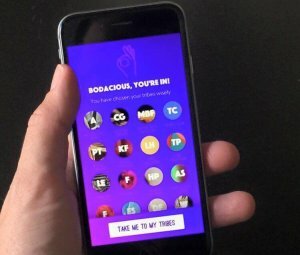 Cucumba is on a mission to transform a nation of stressed out, overworked souls into relentlessly fabulous, happy, shiny, pampered and polished princes and princesses. They’ve recently launched a new spray tan which we’re totally loving; Norvell is USA’s leading and award-winning tanning brand, voted no.1 for the last 5 years and has recently launched in the UK and Europe. Why: The spray tan is 100% vegan and uses micro nutrient technology to deliver a potent blend of vitamins and antioxidants to boost the skins ‘Just off the Beach’ glow. The formula works well with all skin types regardless of colour tone, creating a customised shade of bronze for each individual client. Also, it smells super nice, which is a bonus. 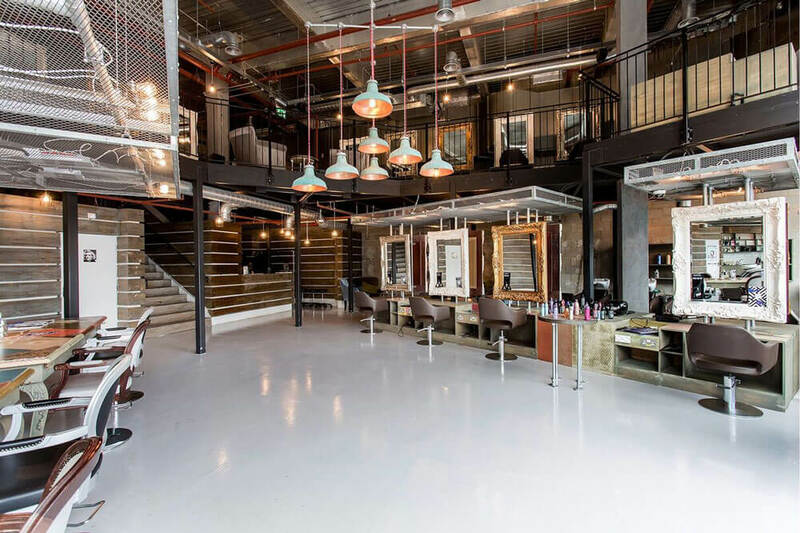 The Lowdown: Award-winning hairdressing group, HOB Salons, has just launched a new luxurious service: the Energy Blow Dry. Available across the 26 salon group nationwide, the service includes a personalised consultation with expert advice, a pampering System Professional hair cleanse and condition, a leave-in System Professional treatment, finished with a long-lasting blow dry to renew hair’s elasticity, energy and bounce. Why: With over 170 million possible combinations of unique Energy Code Complex, experienced stylists are on hand to guide clients through their consultation – matching individuals with a carefully-selected combination of high-quality cleanse and conditioners to tackle specific hair and scalp needs. The two Wella System Professional treatments unlock the secret to beautiful looking hair to create a long-lasting blow dry with great shine and manageability. The Lowdown: Live True Hampstead is hard to miss, right on the curved corner of the 02 Center on Finchley Road, which is just seconds from the Finchley Road Underground Station. The trendy, accessible salon is great for a quick beauty fix; they offer a full range of hairdressing services from cut and blow-dries to up do’s and specialist colour services. Why: Their Olaplex is a fantastic conditioning treatment for dull, dry hair. It’s a great hydration boost if you’ve been colouring your hair, and works wonders in under 20 minutes. You can add the Olaplex treatment onto any colour service, including highlights, dip-die and glossing. After the treatment, hair is more shiny, manageable and soft – you can thank me later. 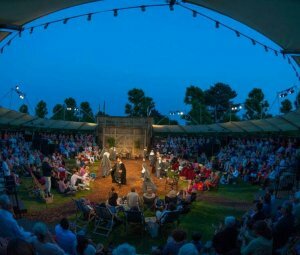 The Lowdown: Fancy a spot of pampering? Then indulge yourself at Neville Hair and Beauty at the Bulgari Spa, the home of good hair. We totally love the vibe and feel of the salon, which houses four individual styling stations and two back washes, for a truly premium hair service. It’s all about the quality of treatment here; the salon offers Neville’s expert stylists and professional colourists, to give you the perfect look. 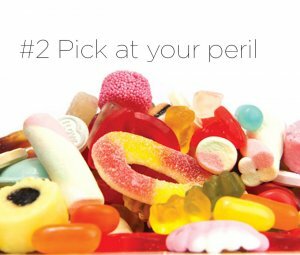 Why: Each treatment will start with a thorough consultation, ensuring clients are confident that they will leave looking their best and feeling transformed. 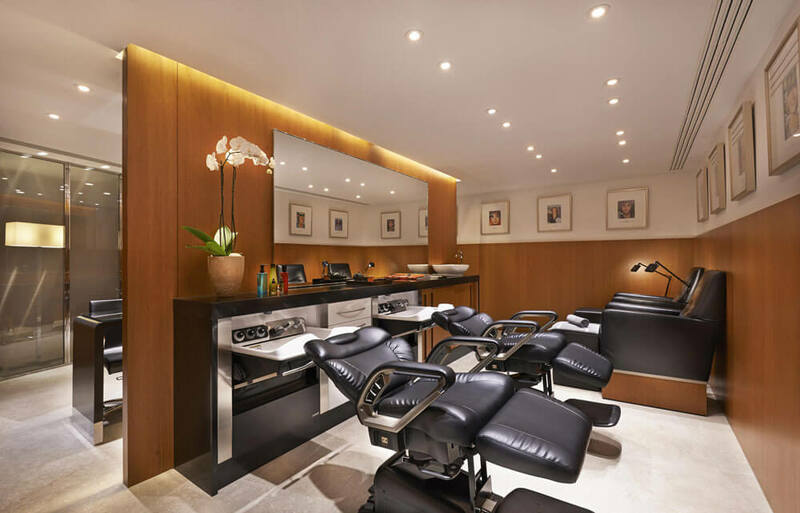 Neville Hair and Beauty at Bulgari Spa is a refreshingly down to earth salon which prides itself on an incredibly friendly and welcoming atmosphere, making it more a home from home for its regulars. I loved the colour techniques used here, and their attention to natural-looking colour for your hair. The hotel salon offers the newest colour technique Balayagem which launched this month, instant blonde with a new iron to speed up the colour process, and the Square Bob – the cut of the season. 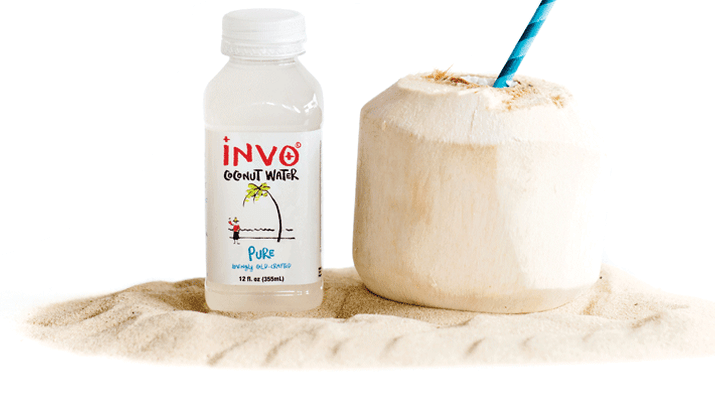 The Lowdown: INVO is the only coconut water in the world that is cold-crafted, at source, using a high-pressure processing technology which involves using cold water under high pressure. Due to the absence of heat in the process the nutritional content and mouth-watering freshness of the drink is maintained, meaning it is as close to drinking from a freshly cracked Thai green coconut as it is possible to experience in the UK. Why: One of the truly magical things about coconut water is how it adds the good stuff and subtracts the bad. In the plus column: invigorating flavour, electrolytes, potassium, and more, and on the minus side: all the added sugar and calories you find in so many “healthy” beverages. Overtime this coconut water can take on a pink hue; this is proof of its living naturalness as enzymes destroyed in the heat processing of other waters, gradually work to change the colour.